Another EP with essential originator Neo Disco tunes! LCD Soundsystem’s Nancy Whang, Munk, Pete Herbert and a balearic jam by two obscure German Disco lovers called: The GB’s. Disco champs James Murphy – Munk – Nick Siano – Dimitri from Paris on one EP! Why? Because it’s 2017 and Disco is infiltrating the electronic music world again. So it makes sense to put the spotlight on a few essential tracks that preceeded the new Disco wave. 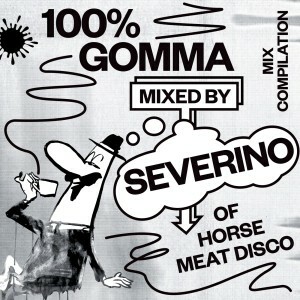 Horse Meat Disco are steady supporters of Gomma since a long time. 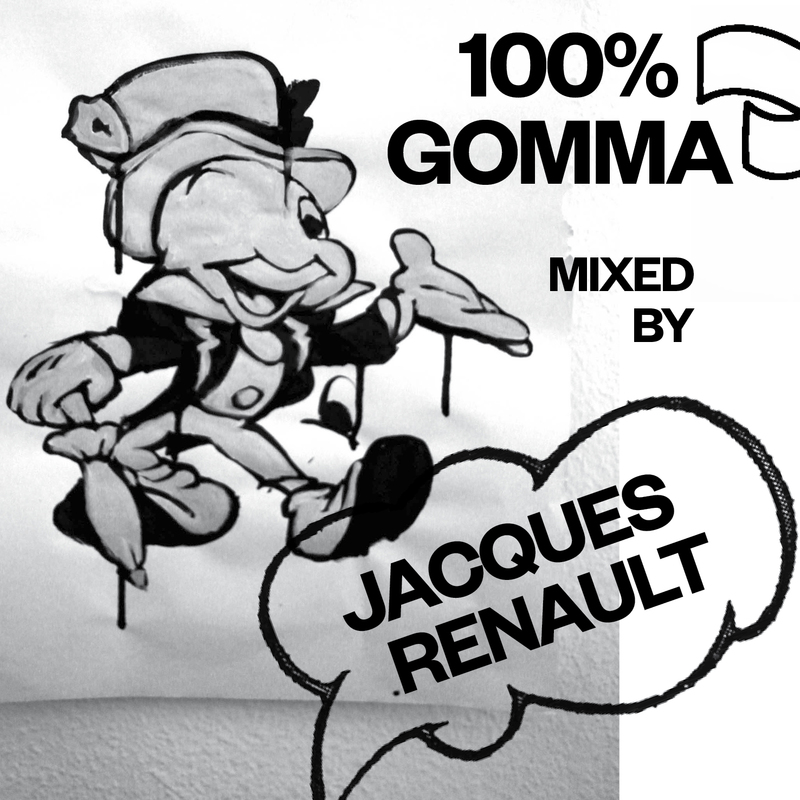 The 100% Gomma series invites friends of the label to do a own selection of the Gomma catalogue. In form of a DJ MIX and a compilation. Lot of new tracks – but also older tracks – that still sound fresh. You can get the whole mix as a one hour mixed podcast or as several tracks. Pop Futuro is a compilation featuring new songs & remixes made exclusively for Gomma by DANIEL AVERY, MOULLINEX, METRONOMY, JUNIOR & BAUMON, WHOMADEWHO, HOT CHIP, MERCURY, BOX CODAX (The solo project of Nick McCarthy of FRANZ FERDINAND). 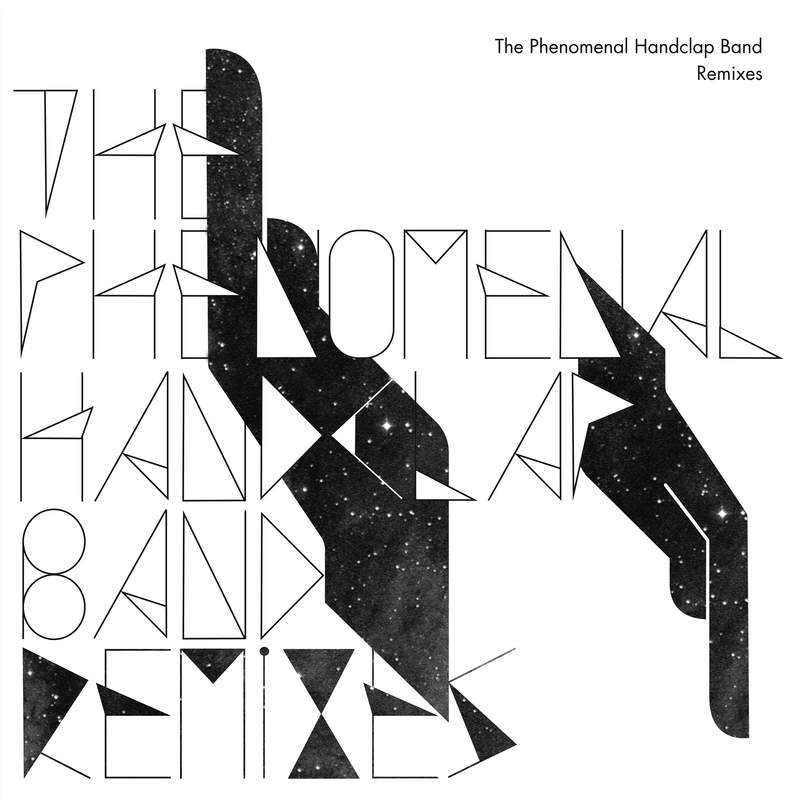 The compilation shows new ways of electronic pop music. But not in a retro 90ies aesthetic, but with a heavy futuristic edge. Pop Futuro shows weird, strange, unheard music. 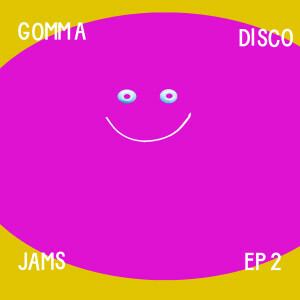 Not the type of Deep House music that has become mainstream in 2014 – instead Gomma wants to show new aspects in electronic music with vocals. This makes sense as Gomma always has been searching for new artists who are different. Musicians that combine electronic music with song writing skills and organic elements and an arty approach. 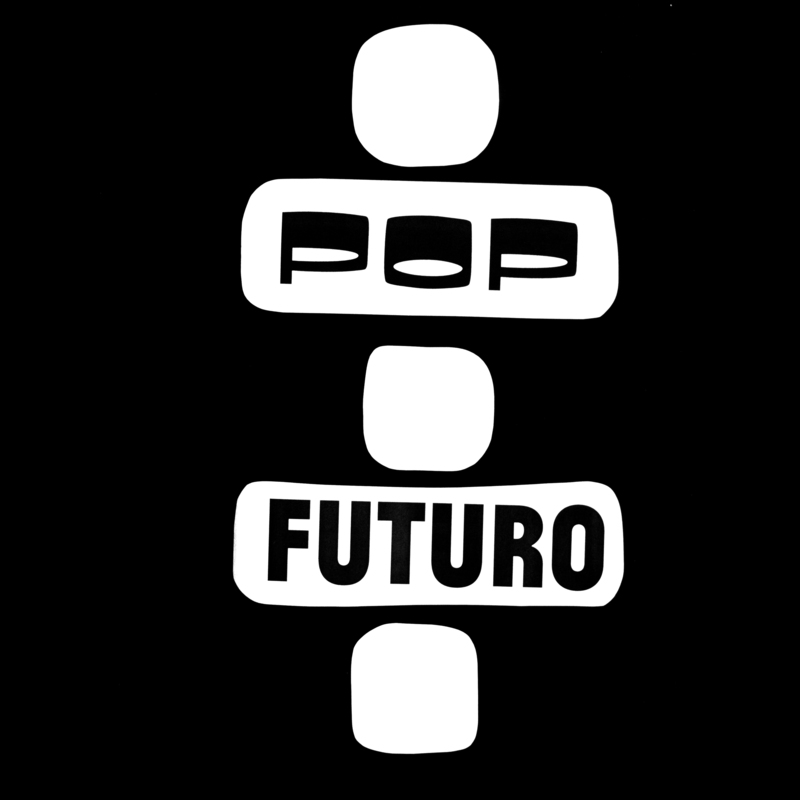 POP FUTURO is full of music by people who have been connected to Gomma since years. DANIEL AVERY who has released his first works on Gomma before he was signed to Erol Alkan’s Phantasy label. WHOMADEWHO – who did two albums on Gomma before they were discovered by Kompakt. Newcomers JUNIOR & BAUMON. MERCURY who started on Gomma and now are famous for their Sirens of Lesbos project on Exploited records. And Italian band ESPERANZA – who did their debut album on Gomma in 2012 and now have been signed by LIFE & DEATH records (where they will release under their new name Dead Heat). The POP FUTURO compilation comes out along with a GOMMA MAGAZINE. 40 pages designed by Gomma friends like BORSCHE & KARTSOLIS, PAM, FENGEL and others. 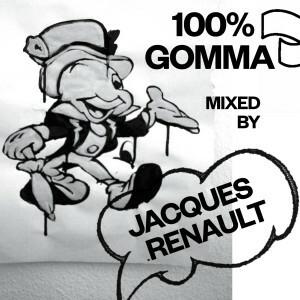 New York house maestro Jacques Renault is an old friend of Gomma. 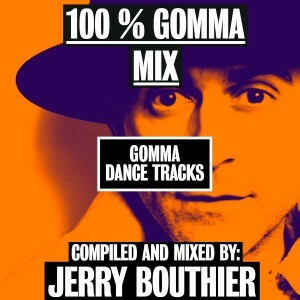 As he always plays lots of our releases he came up with the idea to do a special SUPERMIX of Gomma tracks only. Rare, old Gomma 12inches mixed with the new, fresh Gomma stuff. 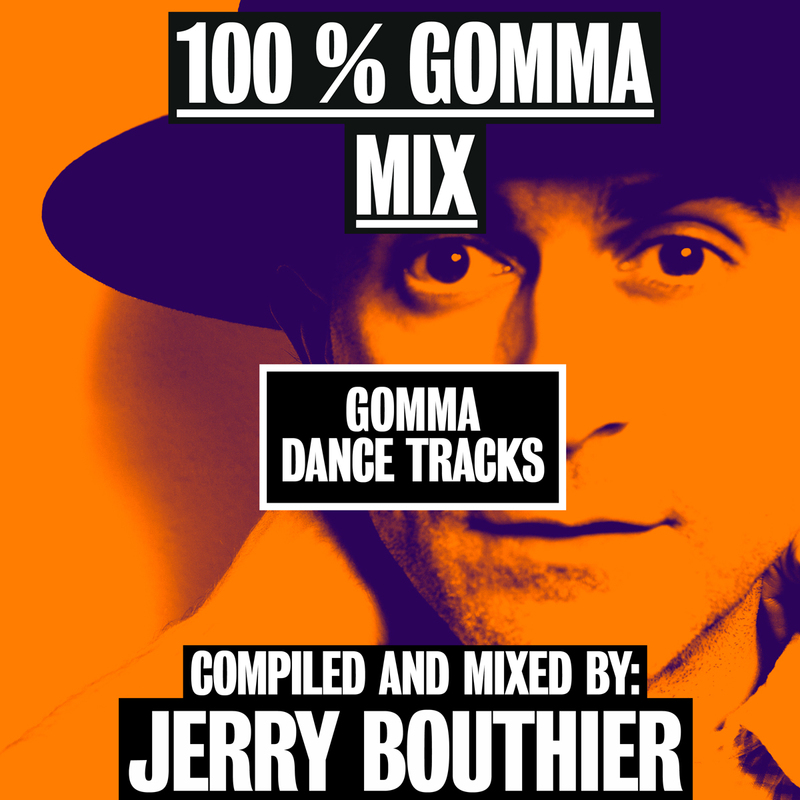 The 100% GOMMA mix comes out for FREE on Soundcloud and as a CD with French TSUGI magazine in April. Also available: A 4-track vinyl 12″ sampler. Mix and special edits available on all digital stores now! Check out the versions by: Fujiya & Miyagi – London’s kraut funk heros from Tirk. Den Haan from Supersoul Recordings – favorite Berlin label of DFA-boss James Murphy. Clock Opera – the new act on Kitsune. And the infamous Munk remix that was used on Friendly Fire’s mix CD for Bugged Out recently. 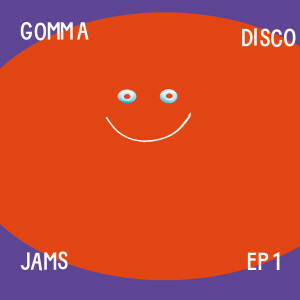 Gomma presents the first compilation that features the new wave of fresh, innovative and futuristic Italian house music. Yeah! Italo! House! Now! includes unreleased music by Bottin, Cécile, Rodion, Ajello, Severino from Horse Meat Disco and others. 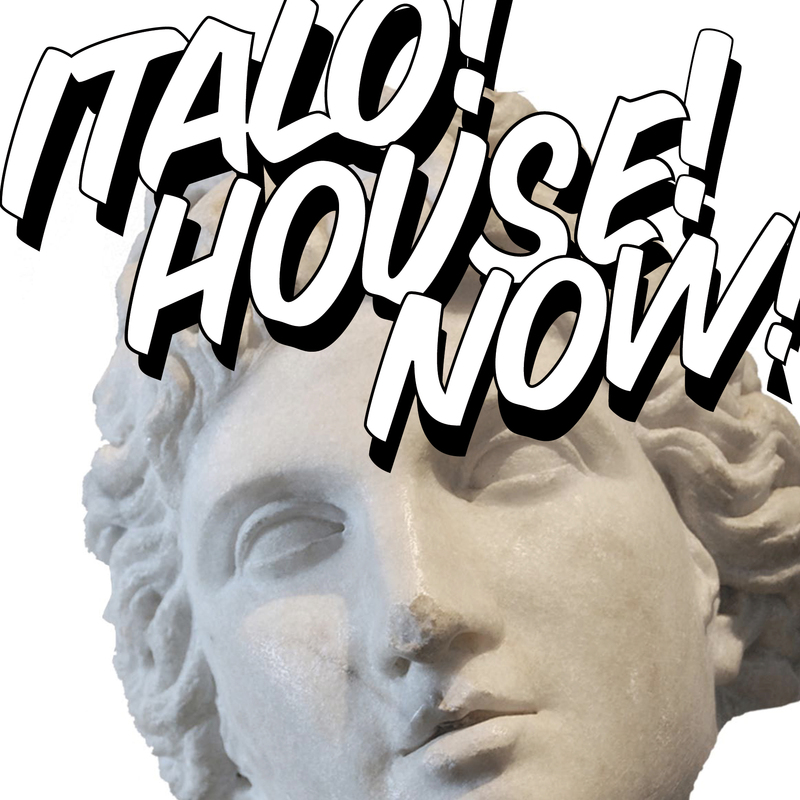 You might have noticed that – apart of the Italo Disco revival of the last years – there has grown a new generation of kids in Italy that create a new, hot, innovative sound. It is the right time to show this new sound on a compilation. Check out this fabulous collection – compiled by Mathias Modica – our Italian Gommista and the man behind Munk. Bottin: from Venice – who did singles on Eskimo and Italians Do It Better. Horse Meat Disco: DJ Severino – the Italian DJ who is part of the London HMD DJ team went in the studio of Faze Action to do an old school house smasher. Cécile: The 22 year old talent from Milan. His first release Rimmel on Gomma went straight to Aeroplane’s Nr 1. His Amari remix is a favorite of Erol Alkan right now. Ajello: The Rimini houseboys did remixes for Pete Herbert, Dimitri From Paris, In Flagranti and Alex Dolby. The Barking Dogs & Hard Ton: The Barking Dogs from Milan have teamed up with Hard Ton who just put out a smashing EP out in Permanent Vacation. Rodion: from Rome who did a great ‘n effective discofunk cover version of Supertramp’s Logical Song. Rodion currently has a big buzz for his last single Estate feat. Louie Austen. Alan1: is a 24 year old genius from Rome. His first EP will come on Gomma this winter, but he contribute an exclusive lush track to this compilation as well.